Latest Products Corporation is pleased to announce our new SECURE DOCUMENT CONTAINERS are now in stock and available for shipping! 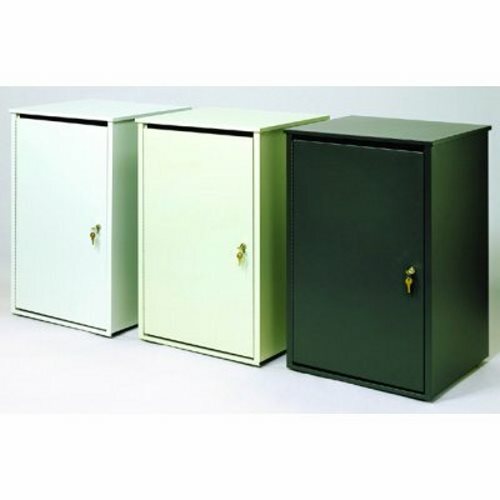 If your organization is required to comply with the Health Insurance Portability and Accountability Act (HIPAA) or the Fair and Accurate Credit Transactions Act (FACTA), our secure document containers are just what you need! All models are fire-safe and designed to keep documents completely confidential until disposal.